Cornely, Oliver A., et al. Posaconazole vs. fluconazole or itraconazole prophylaxis in patients with neutropenia. New England Journal of Medicine (2007): 348-359. Winston, Drew J., et al. Efficacy, safety, and breakthrough infections associated with standard long-term posaconazole antifungal prophylaxis in allogeneic stem cell transplantation recipients. Biology of Blood and Marrow Transplantation (2011): 507-515. Auberger, Jutta, et al. Invasive fungal breakthrough infections, fungal colonization and emergence of resistant strains in high-risk patients receiving antifungal prophylaxis with posaconazole: real-life data from a single-centre institutional retrospective observational study. 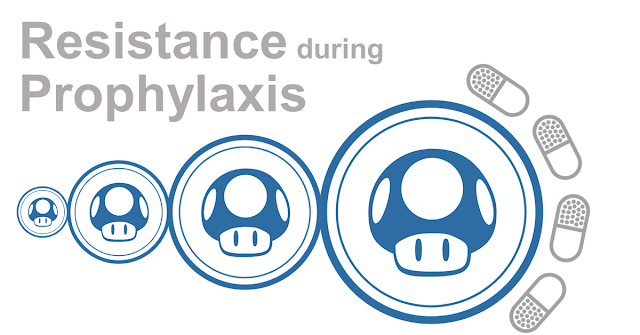 Journal of Antimicrobial Chemotherapy (2012): 2268-2273.